Hickory Dickory Decks services the areas of Caledon, Bolton, Orangeville, Dufferin, Alliston, and Nobleton Ontario. As an industry leader using Trex composite decking to date, we have designed and built thousands of decks. From Trex railing, decking, lighting, and steel deck framing (Elevations) we've built it all! 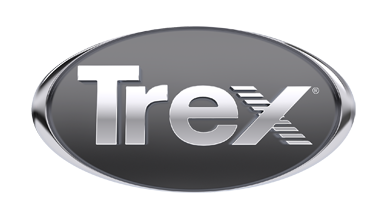 We guarantee our construction for up to 2 years in conjunction with Trex's warranties.